Farmer and fisherman Januario Antonio, 49, lives in Moma in Nampula Province on the east coast of Mozambique. 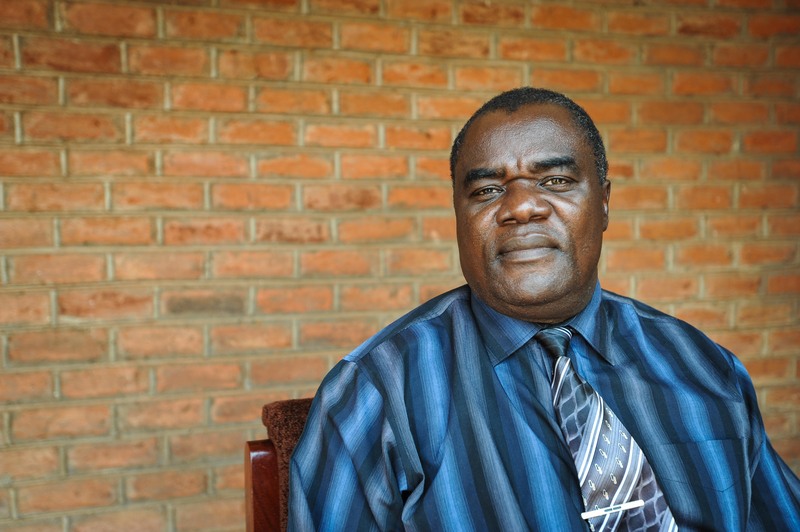 He agreed to the marriage of his daughter Theresa at the age of 16 because cropp yields and the fishing catch were falling and he could no longer afford to support her. “My name is Januario Antonio. I am 49 years old. Before I had my daughter Theresa I was a student. But I couldn’t finish my studies because my father died and my mother died and I was alone. I didn’t have anyone who could help me. “For a time I was working well, the production was good. So I married Theresa’s mother, my children were born. I was fishing and farming. The children started going to school. But then hard times came. And I couldn’t keep them in school anymore. “My production decreased because the weather changed. Between 2006 and 2008, there was a lot of sun. In 2008, there was a cyclone that just took everything we had. So that’s when we started struggling. “I used to go to Murutu to fish. I used to get at least a basket of fish to eat and sell. But today, I don’t. “In terms of farming, I used to get 15 or 20 bags of cassava, but these days I can barely manage to get two, three or four bags. I have so many people to support and that’s not enough to last a year. “Theresa got married after a man came and asked for her hand. He promised he would help improve our situation, that he would support my daughter’s education, that she would continue to go to school. But after they got married, he was struggling, so he went to fish far away in Beira and until today he didn’t come back. I remained with my daughter here, without anything, without any help. “I didn’t want my daughter to get married. I wanted her to manage to finish her studies and have a diploma, with my support. But it was impossible. What happened was not what I had in my heart. “I thought she would get married at around 22 years old. I was expecting her to finish school and then find a job. But here when you don’t have money, kids cannot study until the end and without an education you cannot find a job. 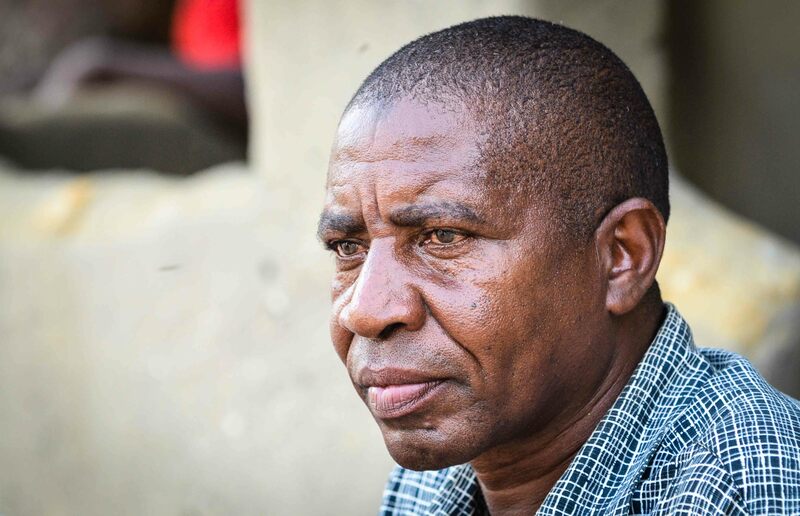 “Here in Mozambique many marry off their daughters, even if it isn’t what they had planned. Because there’s no other option. You think that two families will get together and can help each other. But things didn’t go as planned. It got even worse, because he left two kids here and ran away. “People let their girls marry early, because of the suffering. I have to support nine people. I can’t manage to support all of them. I need someone who could help me. It’s because of the suffering, the poor production. “There many people in the same situation. You’re in your house, you wake up, you don’t even have one metical to get some food, to get some fish to accompany the manioc. This what pushes people to take a decision they don’t want to take.